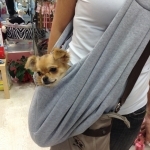 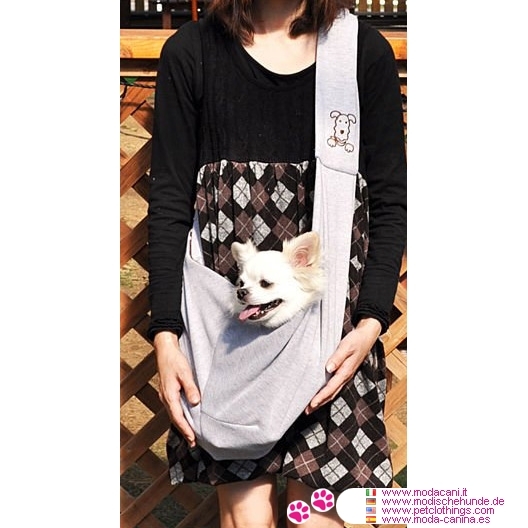 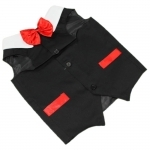 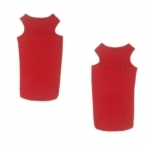 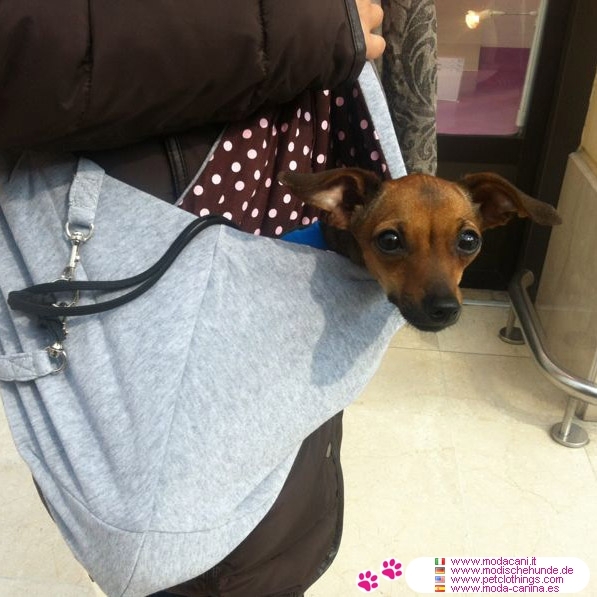 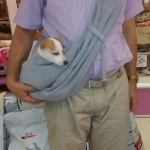 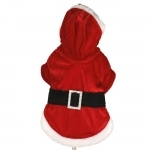 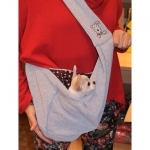 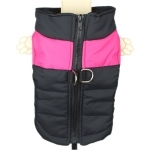 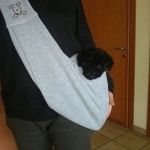 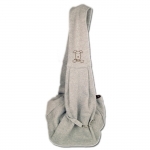 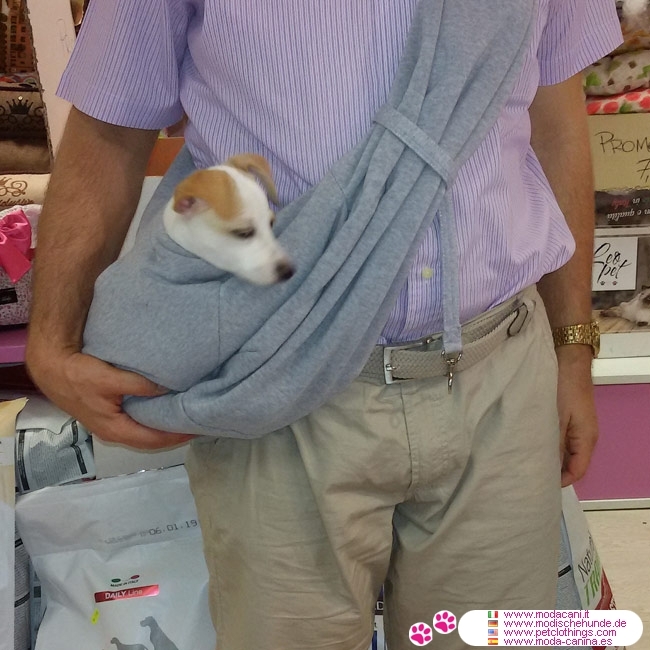 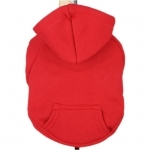 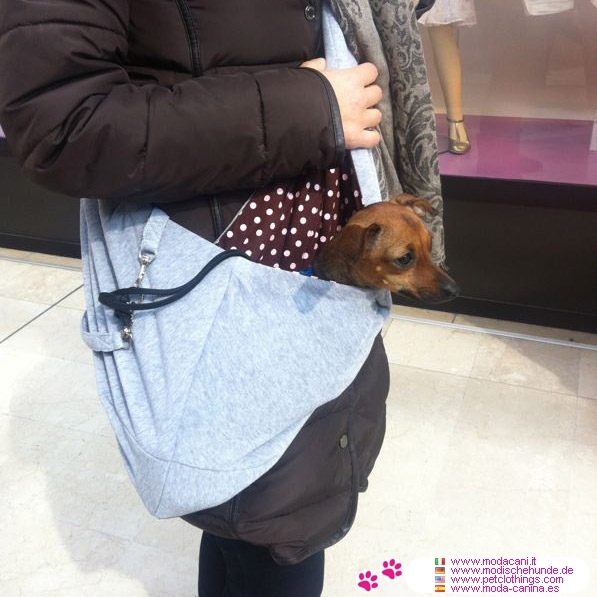 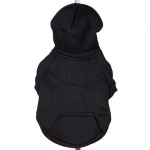 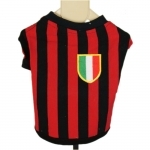 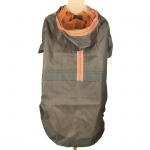 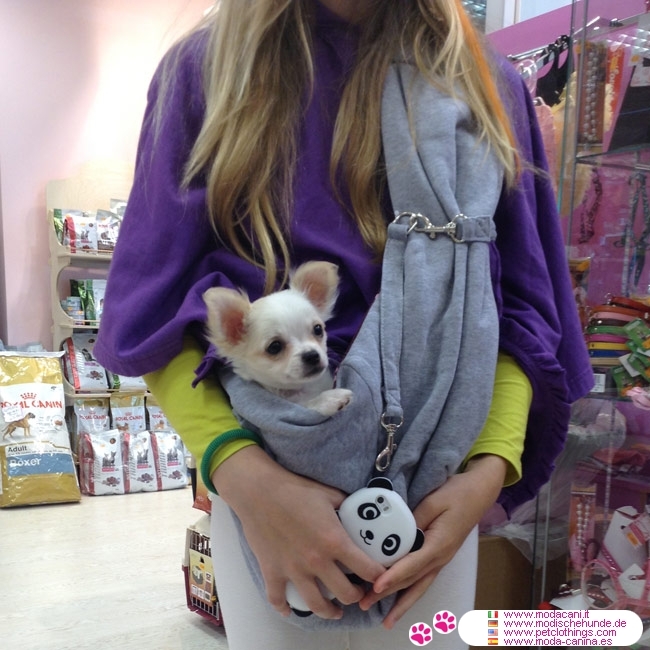 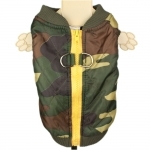 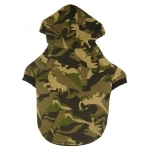 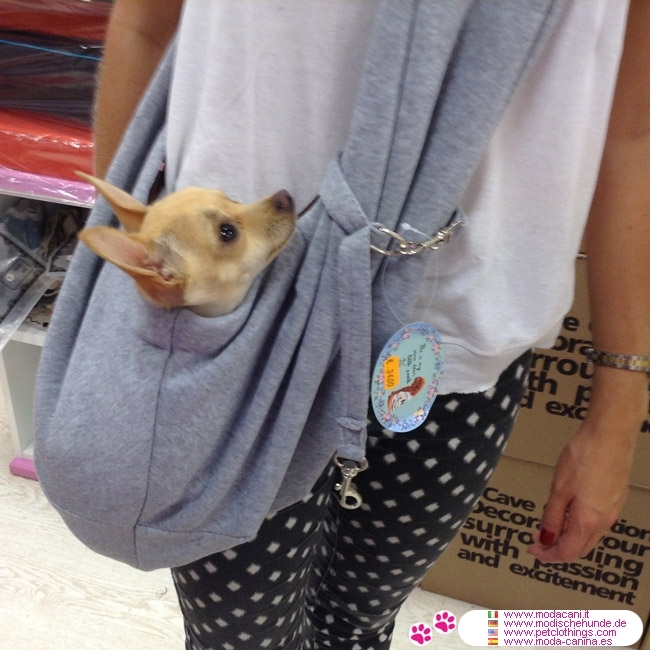 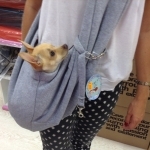 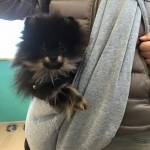 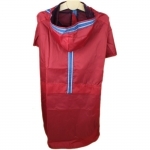 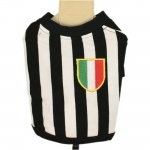 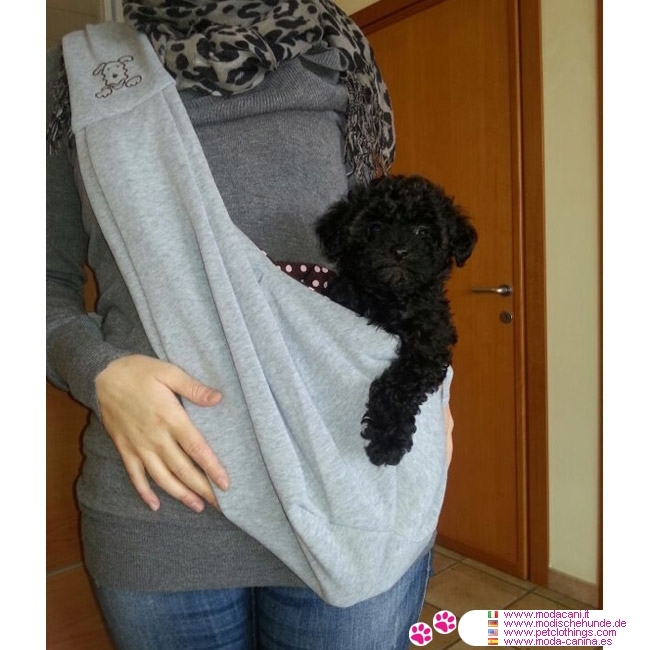 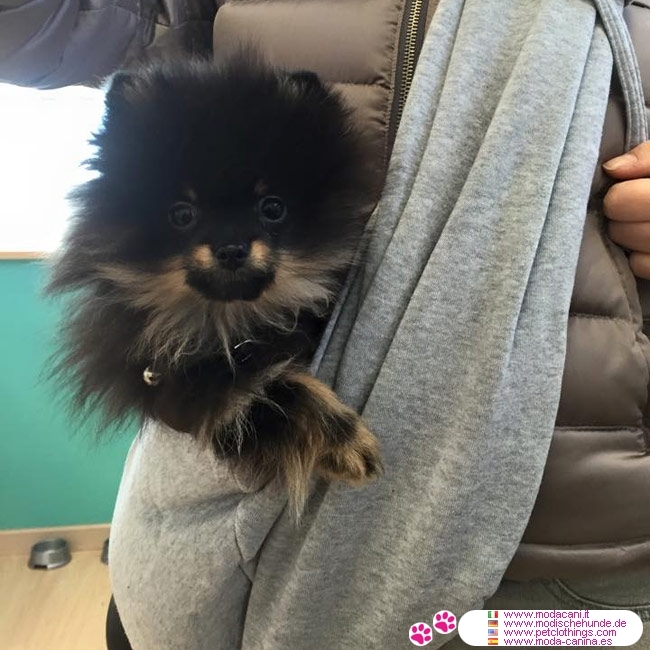 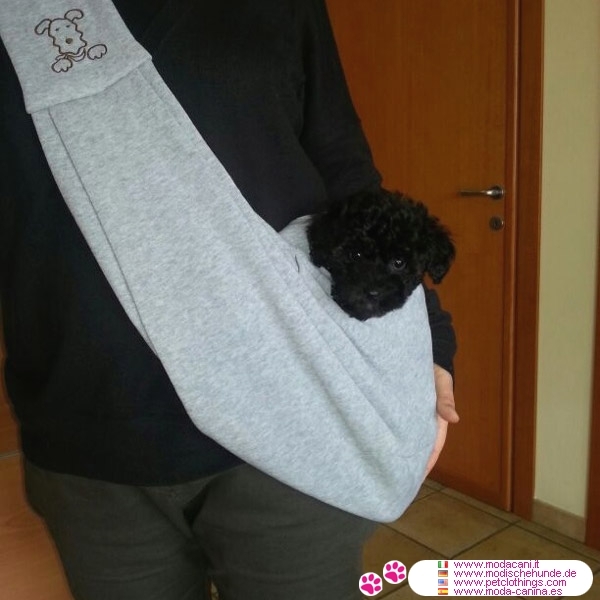 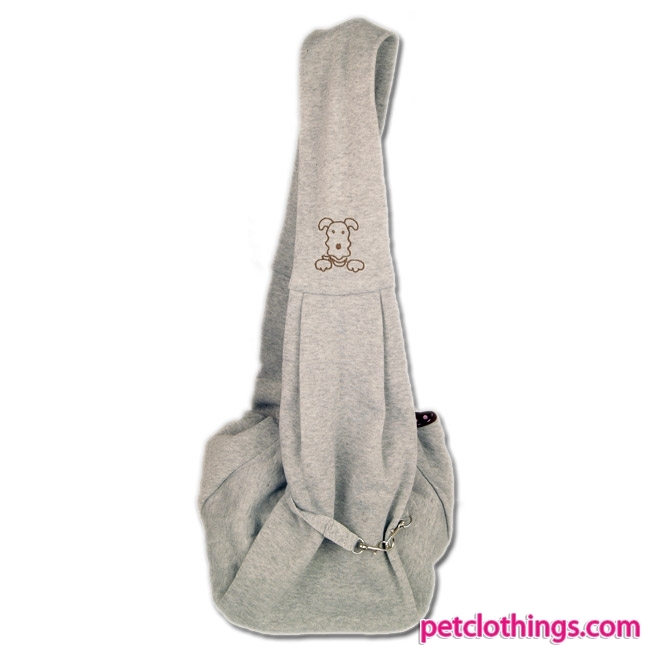 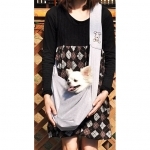 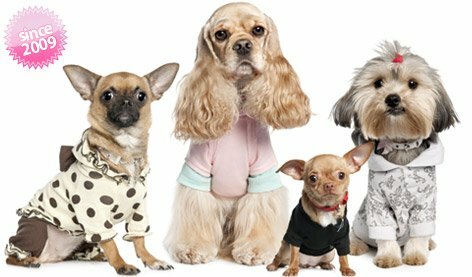 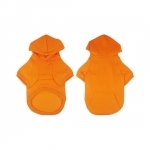 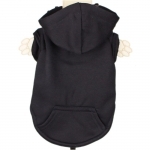 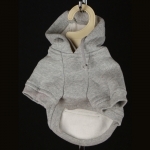 Soft shoulder bag for Small Dogs: it's a soft bag to carry your little friend with you, perfect for those having a small sized dog (max 5 kg). 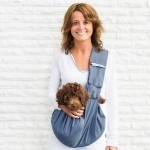 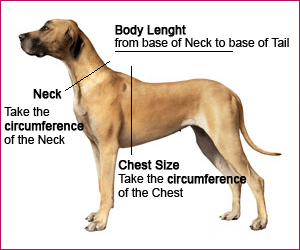 Iit's pretty simpe carrying your dog with you, even in summer, without having to keep it up. 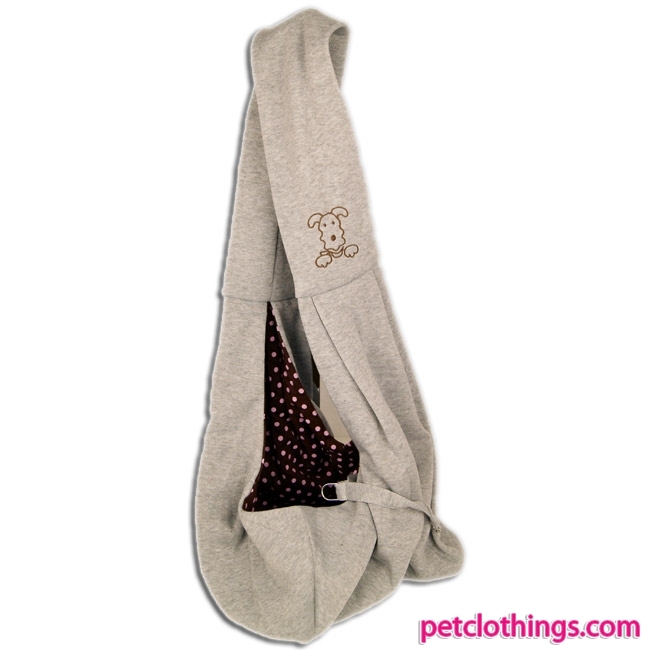 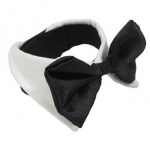 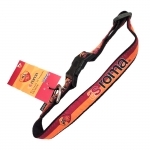 The bag has an internal safety hook, with polka dot lining.